Household goods retailer Steinhoff Asia Pacific Group Holdings announced it has rebranded as Greenlit Brands Pty Limited, and secured new financing through local banks, to combat the negative image held by parent company Steinhoff International Holdings NV. 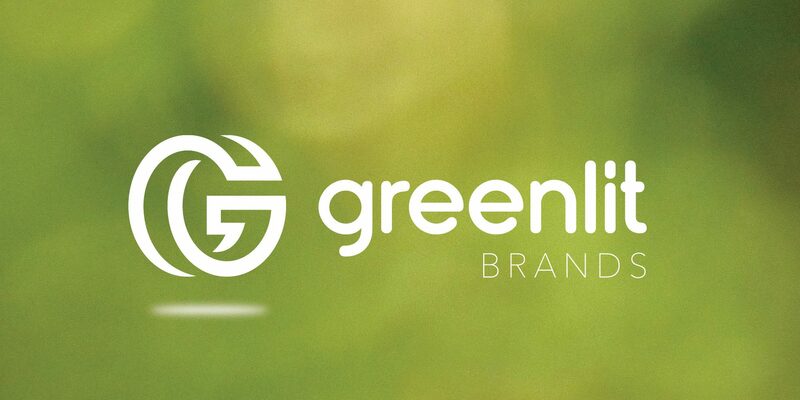 “The Greenlit Brands identity is contemporary and vibrant,” Greenlit Brands’ group chief executive Michael Ford said. Ford notes that the group runs its own manufacturing logistics and supply chain operations to support its retail brands, which cover the good, better and best spectrum of the sector. The group, which owns Freedom, Fantastic Furniture, Snooze and Best & Less, lodged trademark applications for Greenlit Brands, Greenlit Holdings and Greenlit Retail earlier in the year. The name and logo were developed within the Group following a group-wide voting process. “Putting in place longer term funding arrangements for Greenlit Brands is a major step forward for our Group,” Greenlit Brands’ chief financial officer Michael Gordon said.